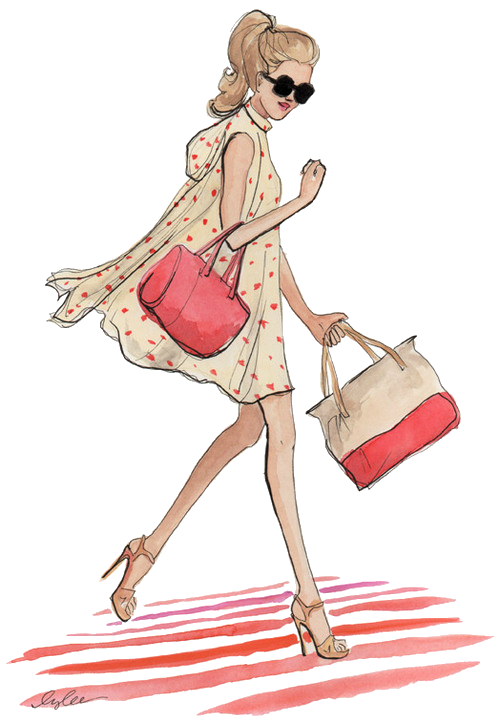 Hey mama, this post is for you! 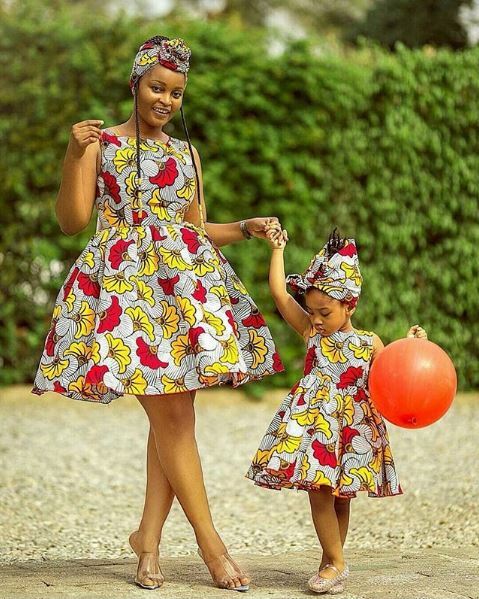 For you all who are active on the blog, you’ll remember I made a post on ankara styles for you and your mini-me, so this is part 2(two) of it. 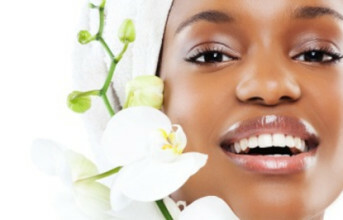 Click *HERE* to see part 1(one) after going through part two..just make sure you see both parts ’cause the styles are very unique! 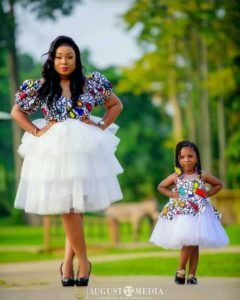 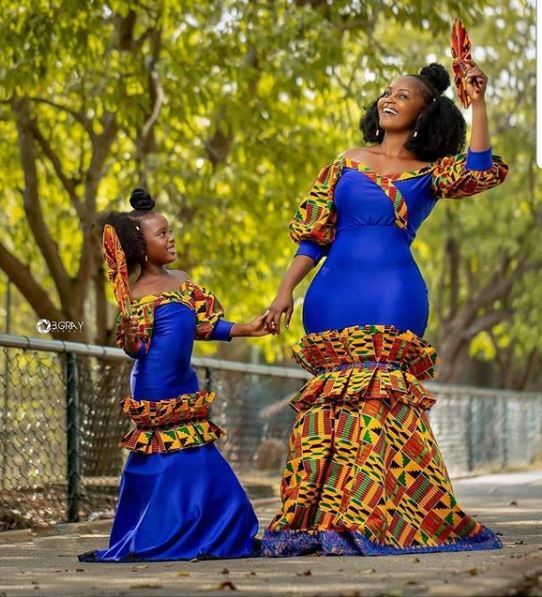 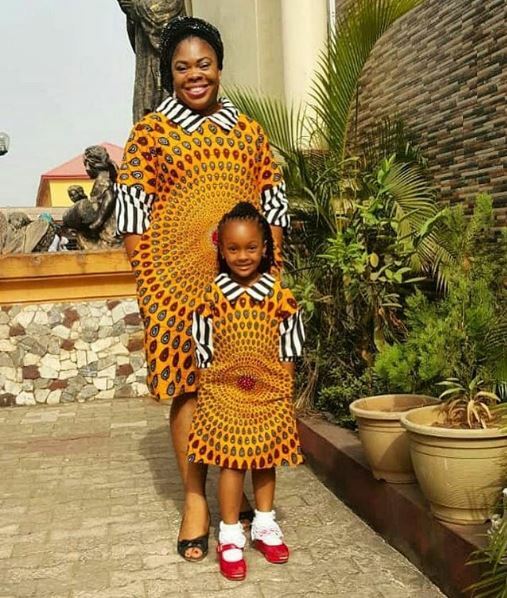 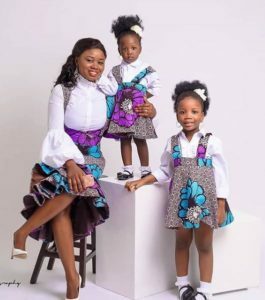 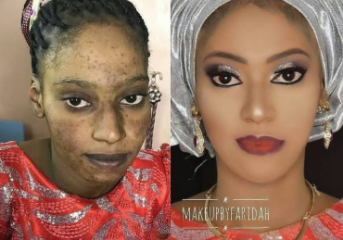 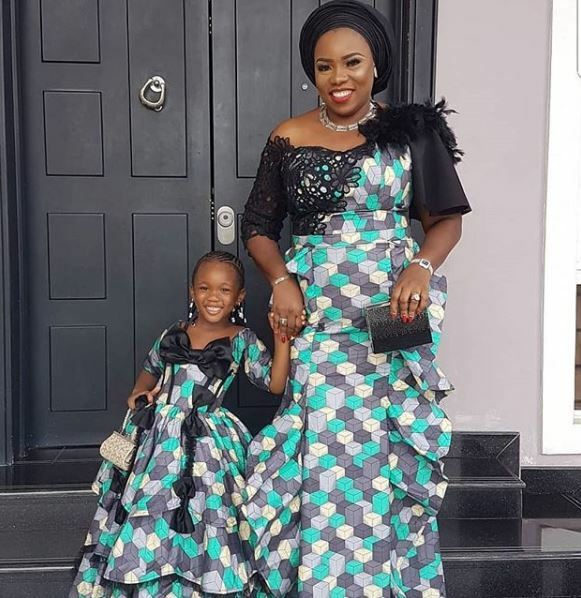 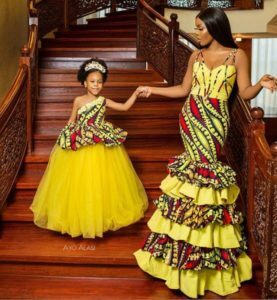 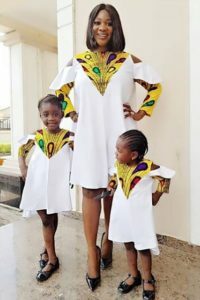 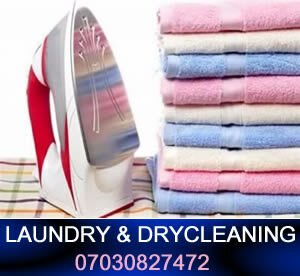 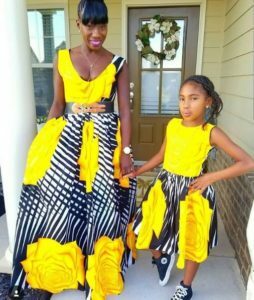 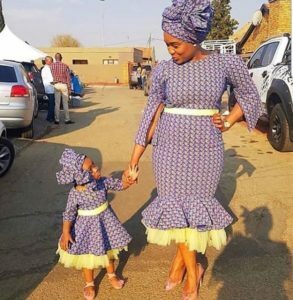 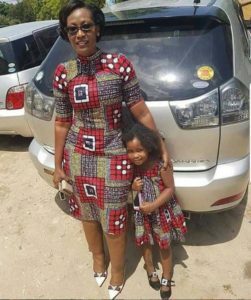 Keep scrolling to see killer ankara styles for mother and daughter..